Service Software Products - EFPS - European Food Processing Systems Ltd.
To effectively manage your equipment or plant and optimize its performance, you need to be able to identify the performance of your assets, at a glance. That’s where our service software solutions can help. 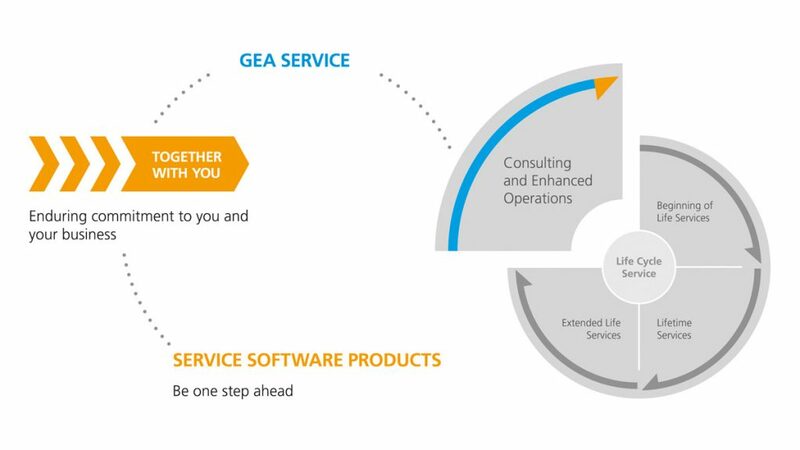 Our intelligent service software products, such as GEA Assist, provide you with an easy access to a continuous supply of information and documentation. 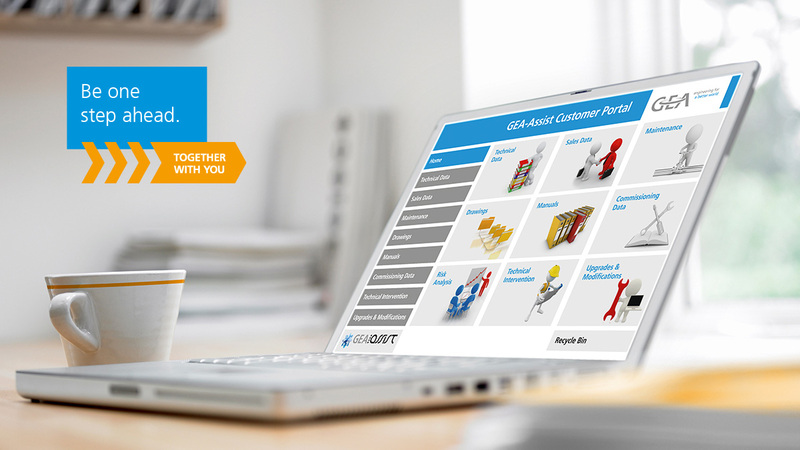 This includes: digital plant and project documentation, service history, plant asset register, and training videos. This means you can take full control of your equipment or plant’s performance and quickly and easily identify maintenance and upgrade needs.